It’s been awhile since this video from Camille Egdorf was released, but the story it tells is so incredible. It’s timeless. 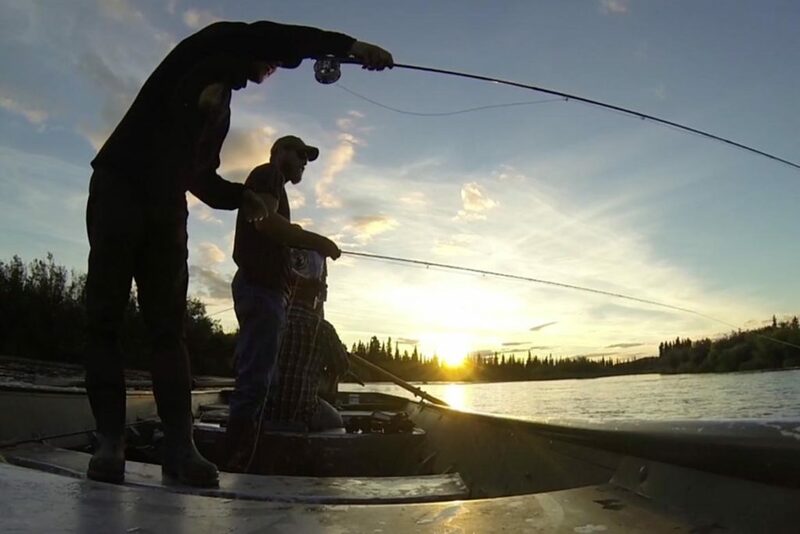 Filmmakers somehow managed to make not typical Fly Fishing Movie. So it’s unique and very original film about fly fishing. 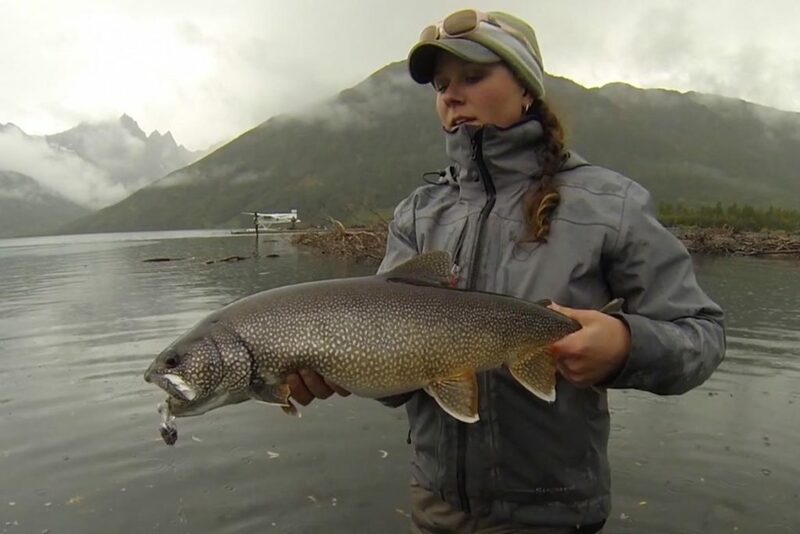 The one that every fly angler should watch. No fake luxury or glamor! Just a sincere story about life in Alaska. It’s a story about tough people! The ones who live surrounded by the wildest nature and it’s laws. 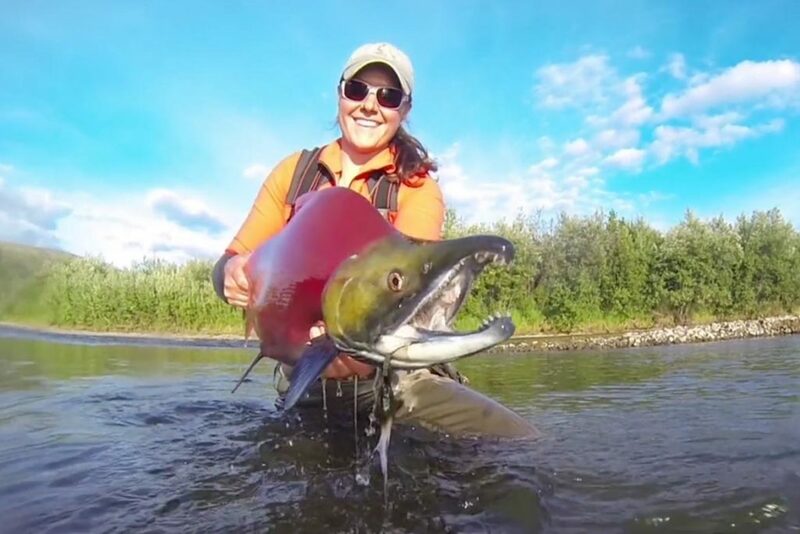 And of course – lot’s of emotions while fly fishing in rich Alaska’s rivers full of salmon, trout, char and grayling! Perfectly done! 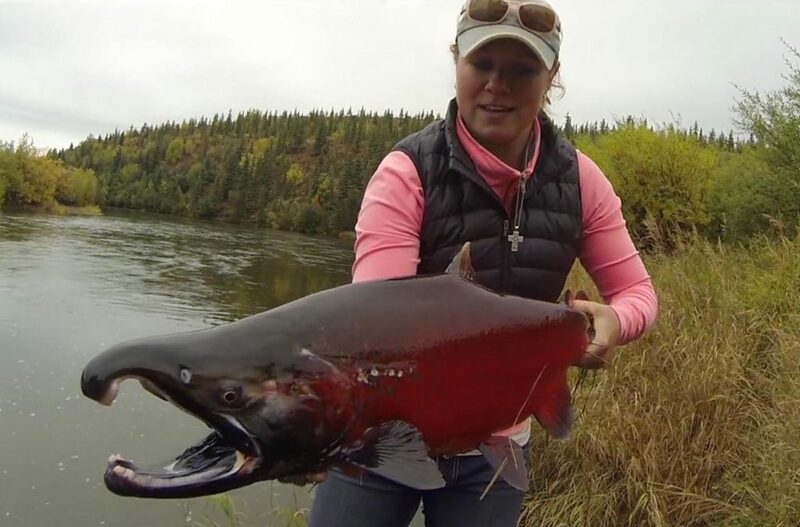 Western Alaska Sport Fishing Inc.